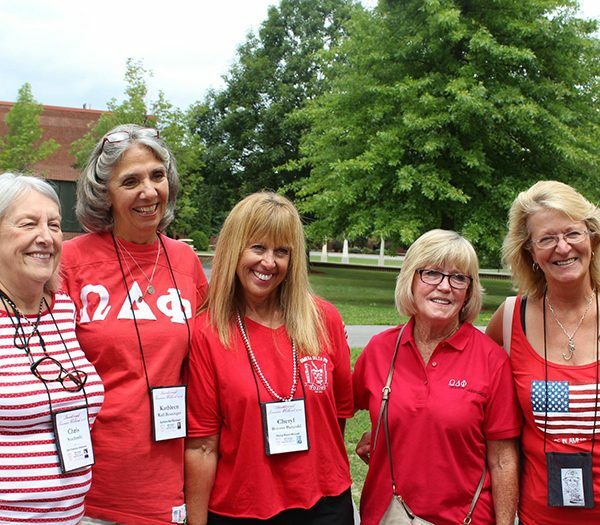 With over 900 sisters, the Omega Delta Phi Alumni Association (ODPAA) was established in 1983 to create a unified organization to support and develop the present and past members of Omega Delta Phi Sorority. 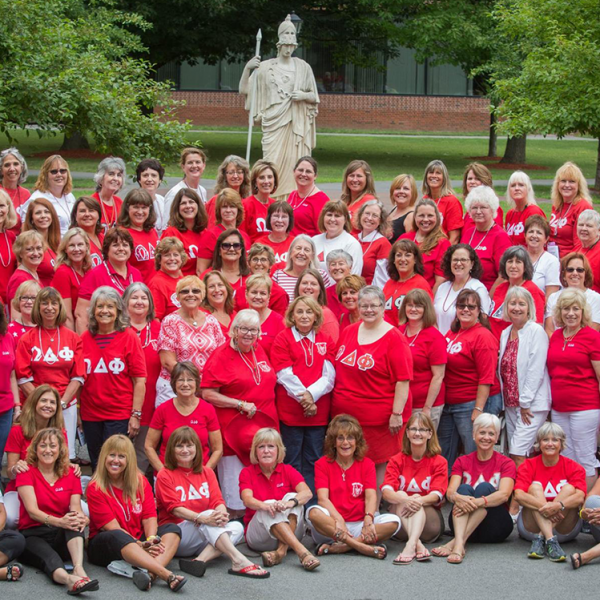 Join us as we celebrate the deep bonds of sisterhood! The OAA is happy to announce the official launch of the Heaven & Earth campaign! Find out how you can help replace the roof and build a brick walkway at 51 Elm! Visit the Heaven & Earth section of our website for all the details. Soon it will be back-to-school time, the days will grow shorter and the leaves will start to change. 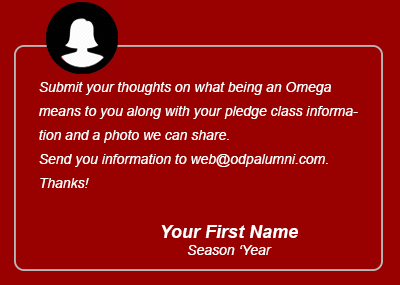 Omega Delta Phi Alumni Association (ODPAA) will soon be holding elections for many Officer and Board of Trustee (BOT) positions. 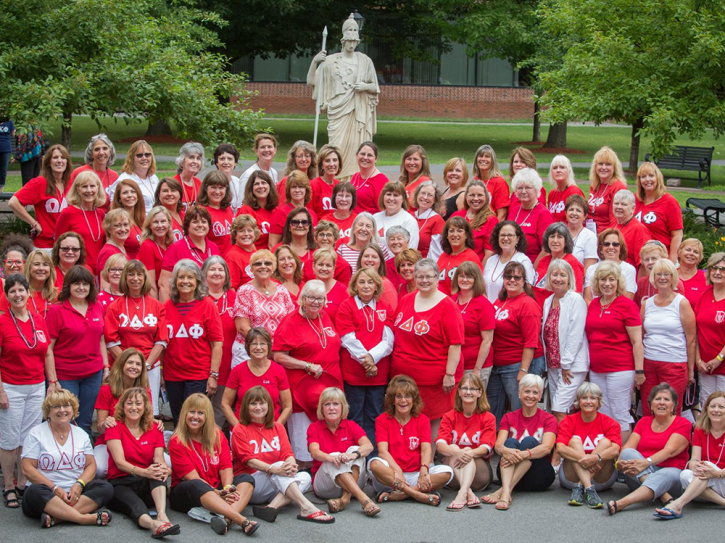 Many of these positions have been held by veteran sisters for long periods of time. Please consider volunteering your time and talent by running for an office. The changes we are facing in the ODPAA provide an opportunity for others to step in, share their ideas and visions, and become new leaders. Change affords the opportunity to rethink how we approach our mission, and implement it in new and effective ways. The entire BOT and Officers Team are committed to serving you and engaging in ongoing open dialog. 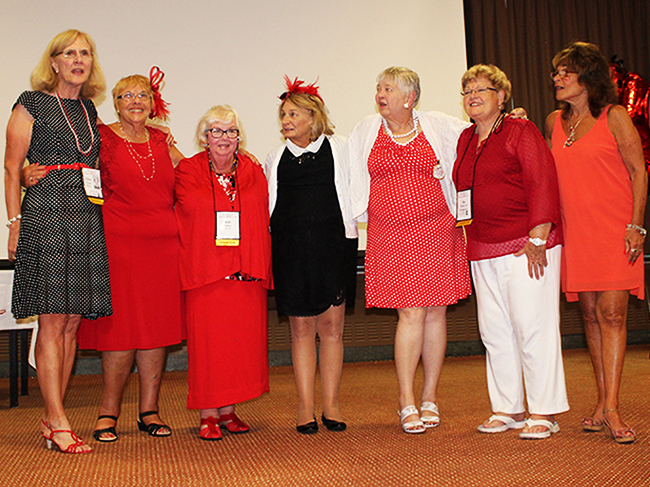 We appreciate everything the outgoing officers have done on behalf of our association. We look forward to what new and exciting things are on the horizon. 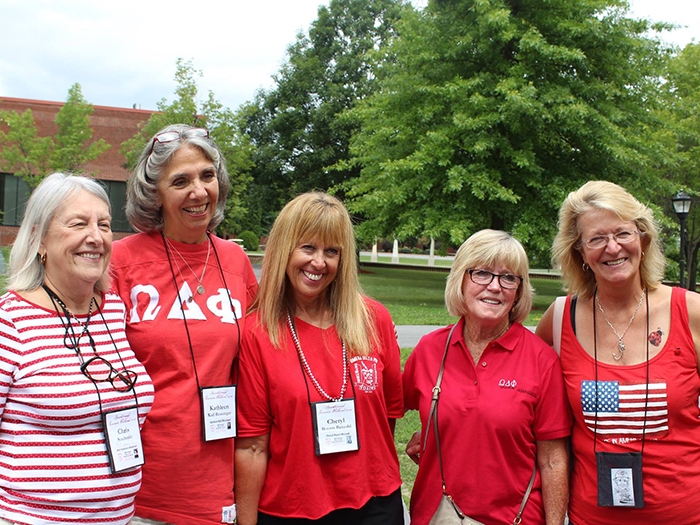 Reunion Weekend 2018 is July 12 – 15. 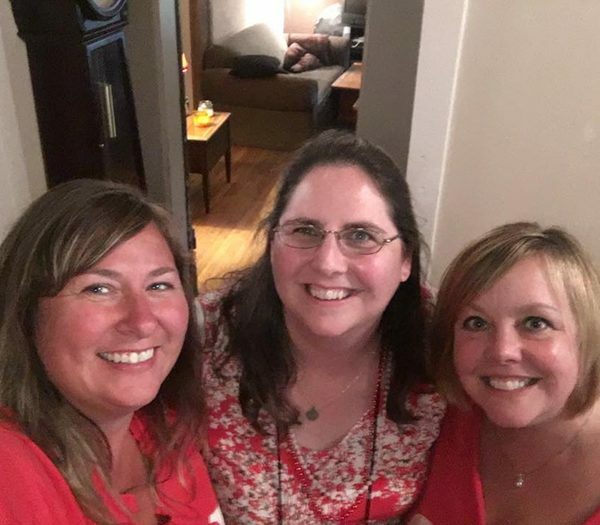 Please visit our RW 2018 page for all the details! Take the opportunity to support ODPAA and be eligible to vote by paying your dues . 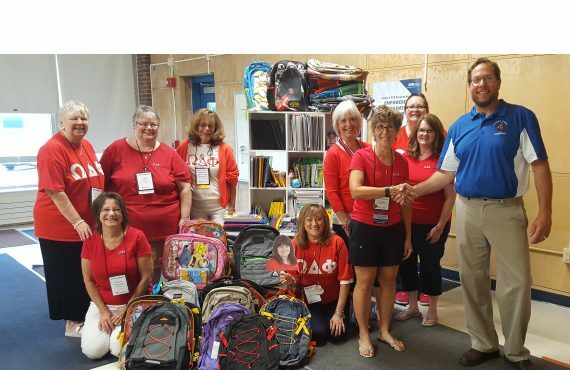 Active or alumni, Omegas are making a difference in the world. 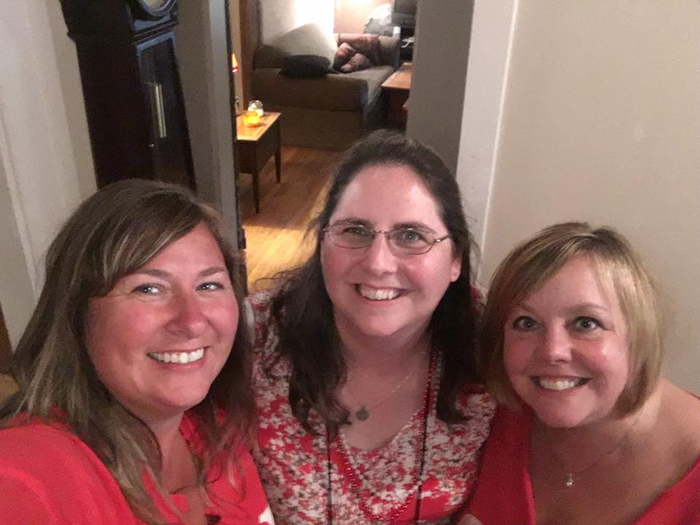 Check our blog for all the news! Whether you graduated in 2018 or a ‘few’ years ago, please make sure your contact information is up to date. 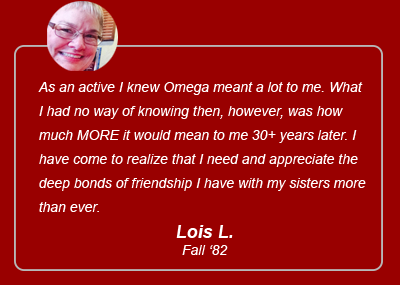 If you are on our Missing Omega list or just want to be sure we have your correct contact information, let us know. 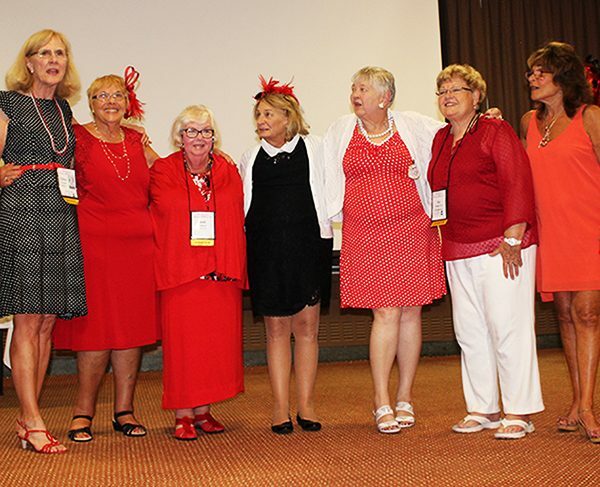 The ODPAA was established in 1983 to create a unified organization to support and develop the present and past members of Omega Delta Phi Sorority. 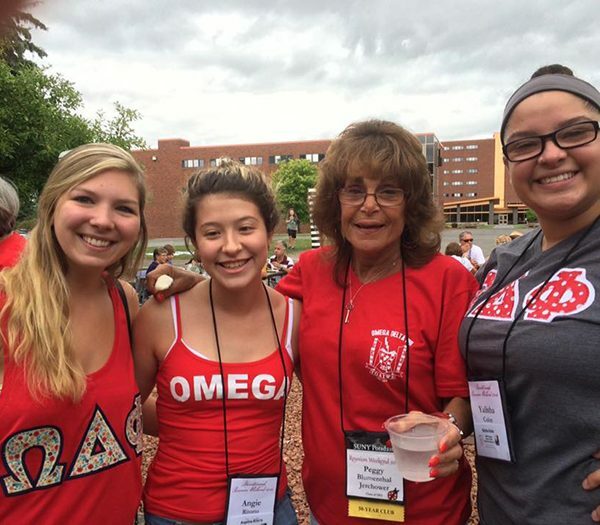 RW 2016: Actives at the time Caleigh Ames, Angie Ritorto, and Yalisha Colon with one of our founding sisters, Peggy Blumenthal Jerchower (2nd from right). 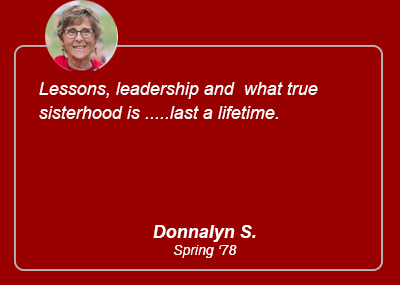 Being a sister of Omega Delta Phi is a lifelong privilege that continues long after college graduation. 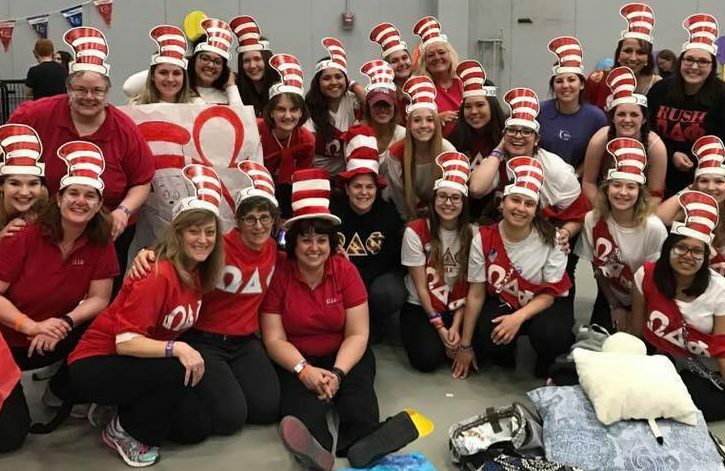 Our sisters are from every walk of life and represent every aspect of professions from entrepreneurs, non-profit leaders, teachers, and so many more. 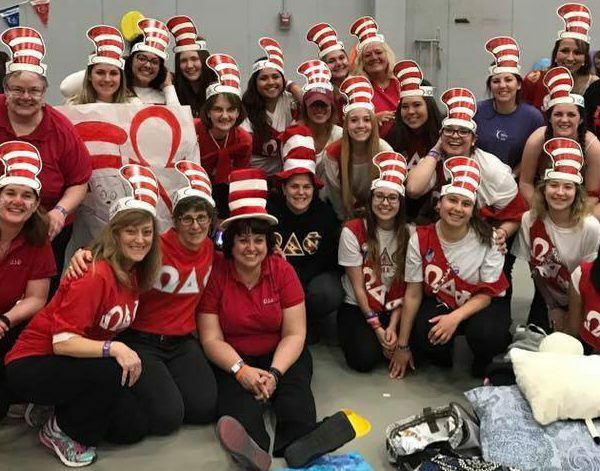 If you are an Omega sister and own or co-own a business or operate a non-profit organization, get listed in the Enterprising Omegas Business Directory! 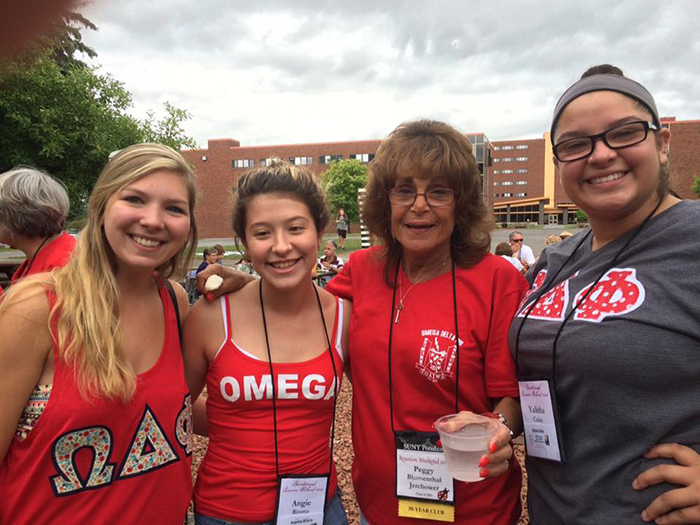 Here s a great networking opportunity if you want to do business with an Omega sister, so check it out!